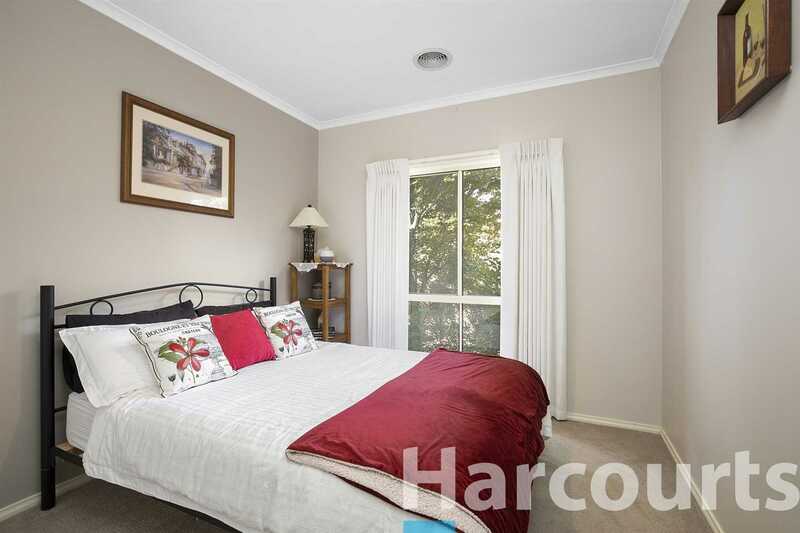 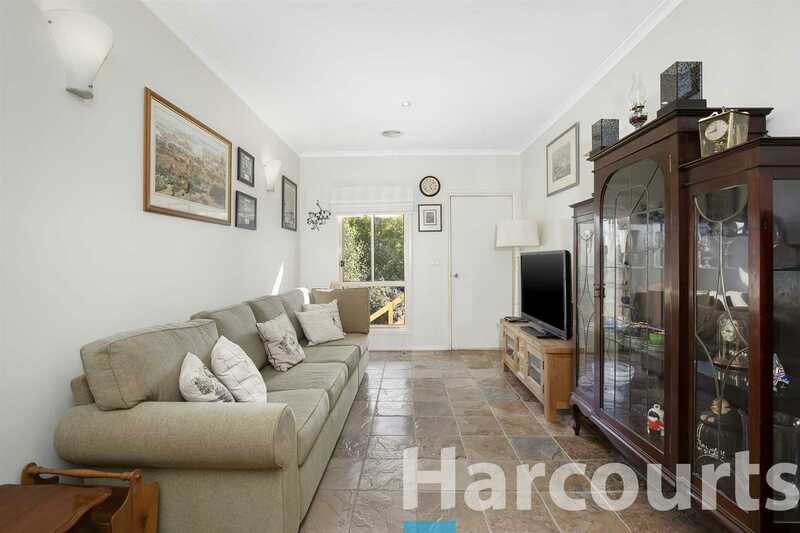 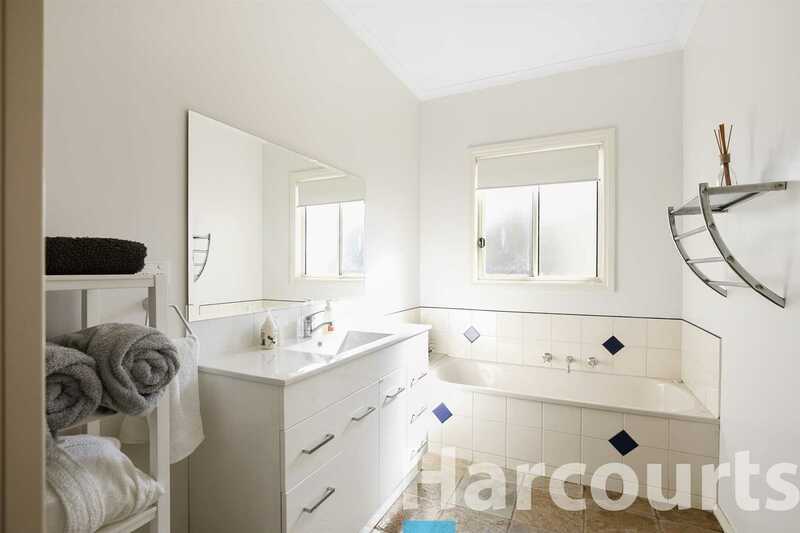 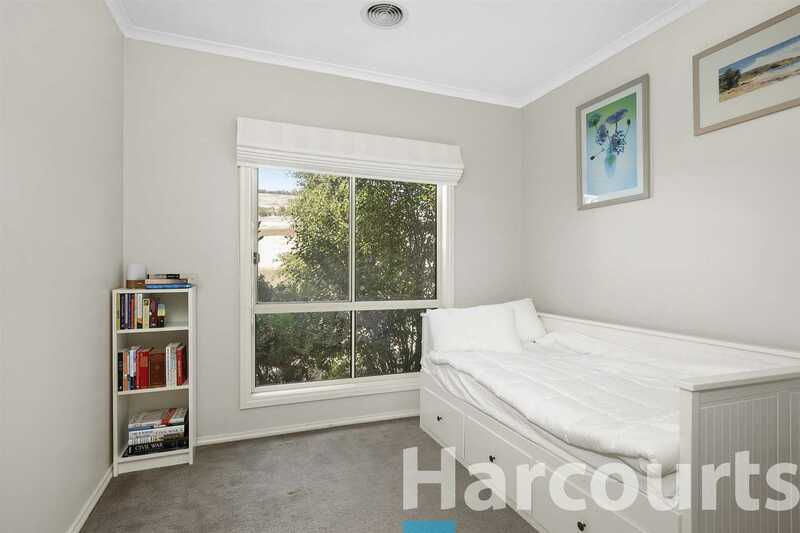 This well maintained and immaculately presented home is sure to impress those looking for an attractive lifestyle change. 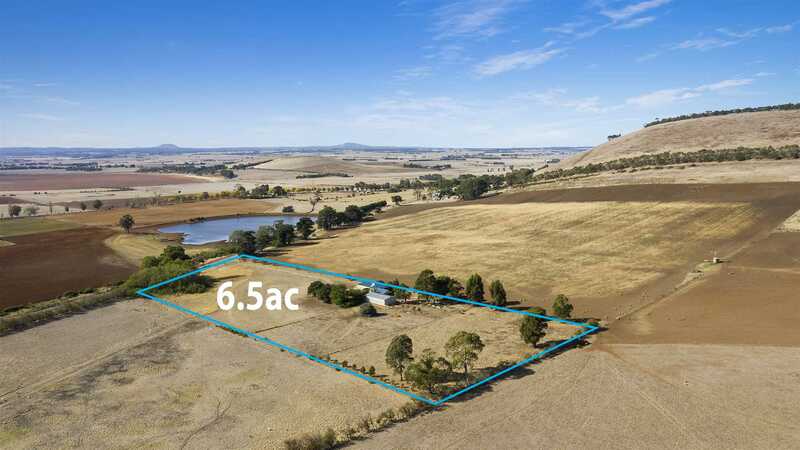 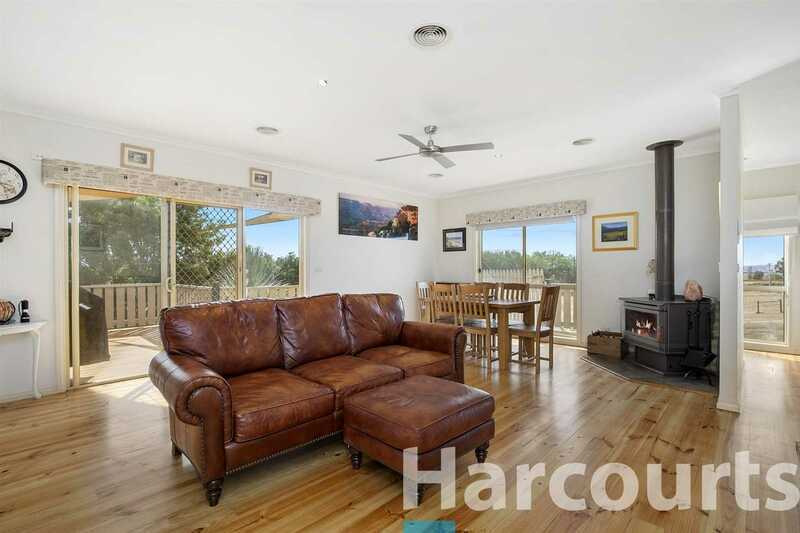 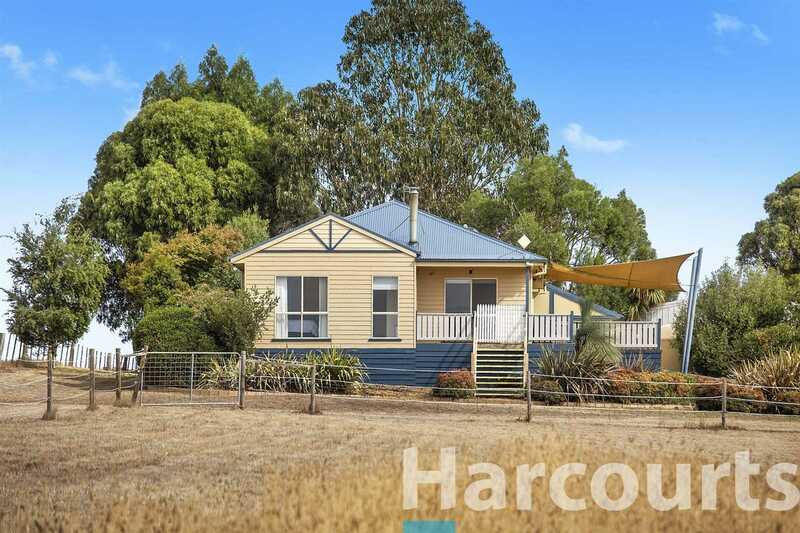 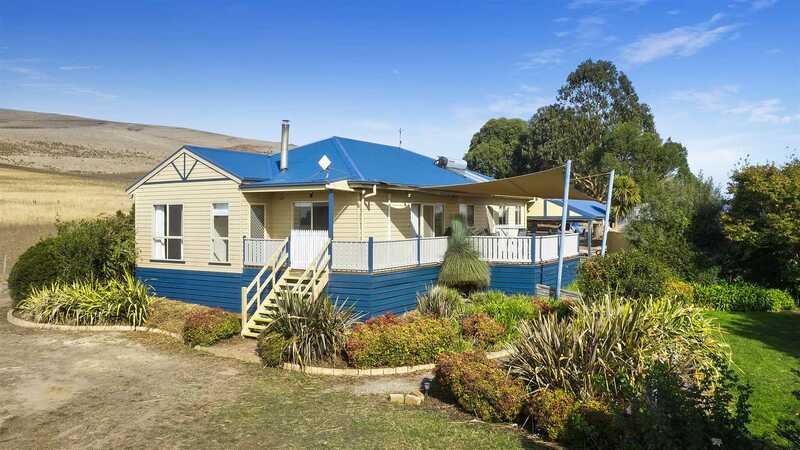 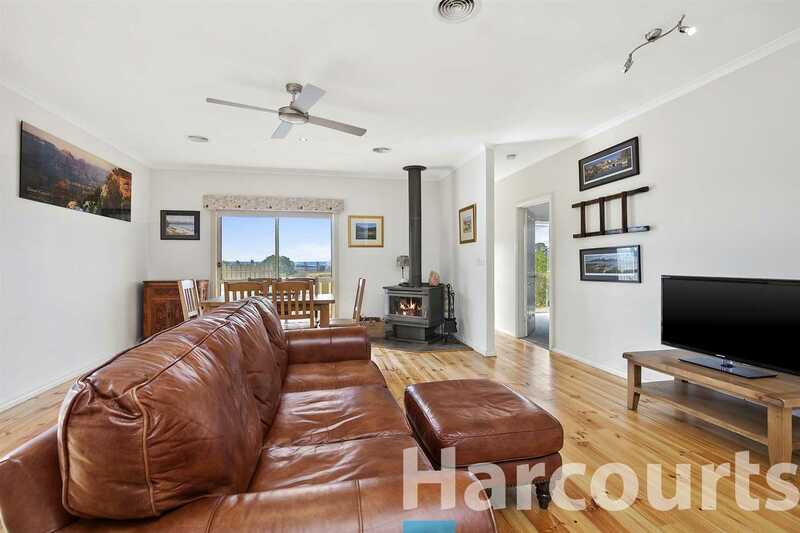 Situated just 25 minutes away from the Ballarat CBD on approximately 6.5 acres, in an elevated position makes for fantastic viewing over the rolling countryside. 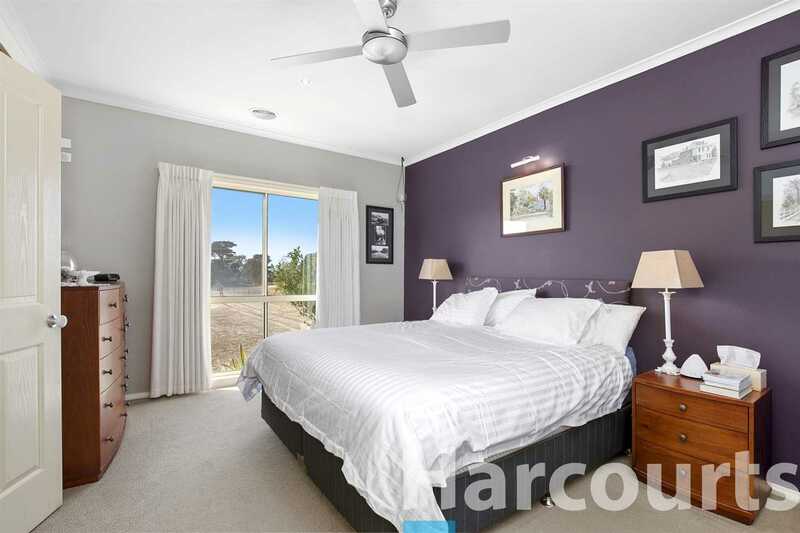 The home boasts 3 generous bedrooms (master with walk-in robe & ensuite) as well as 2 living areas, while the modern kitchen with double oven, dishwasher and plenty of bench & cupboard space will appeal to the chef of the house. 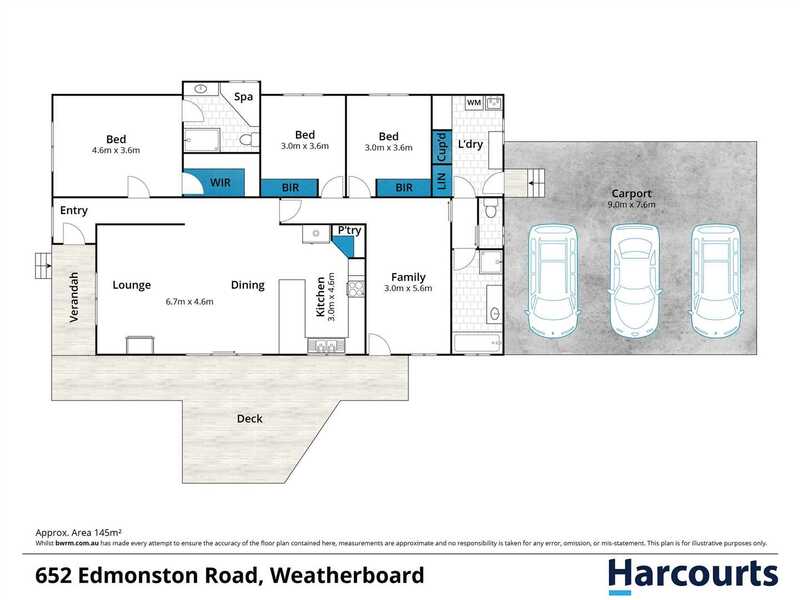 Entertaining will be a pleasure on the elevated deck that is adjacent from the open plan kitchen & living area. 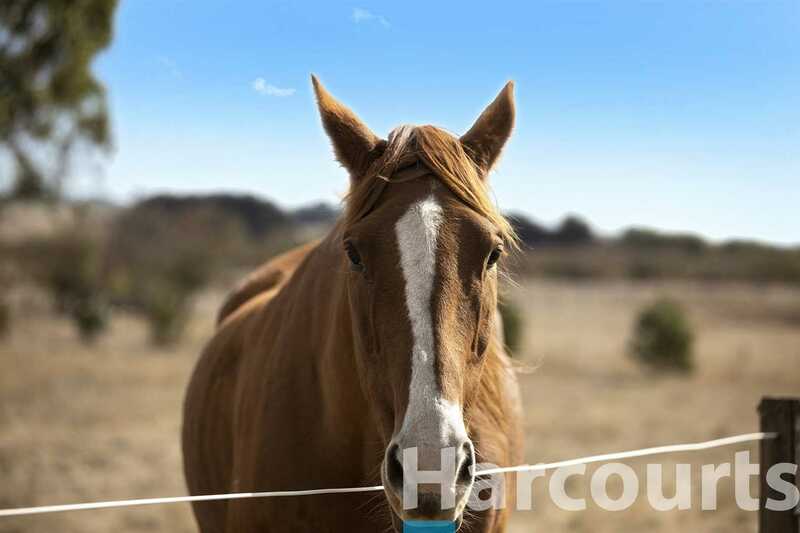 Three separate fully fenced paddocks with electric fencing make for an ideal set up for all of your animal and/or livestock pursuits. 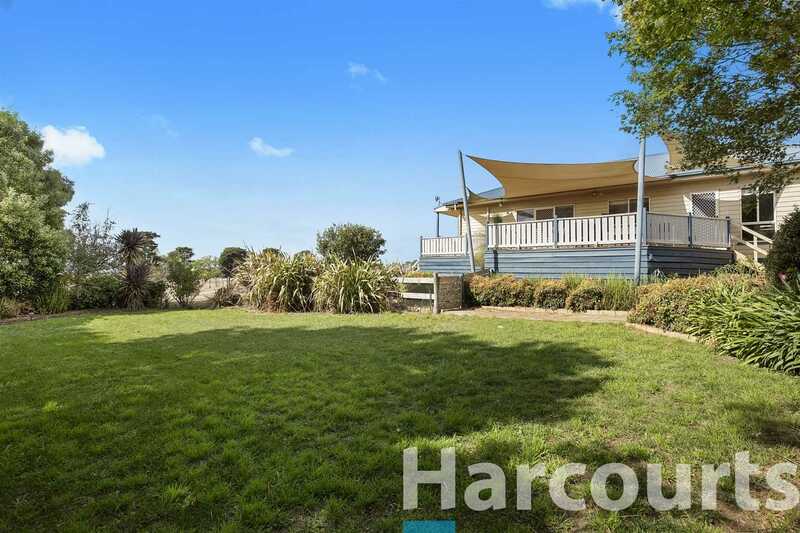 Outside you will find a secure garden, which is ideal for children or small pets, an outdoor pond, solar hot water, plenty of water storage with 2 x 5,000 gallon water tanks (approx. 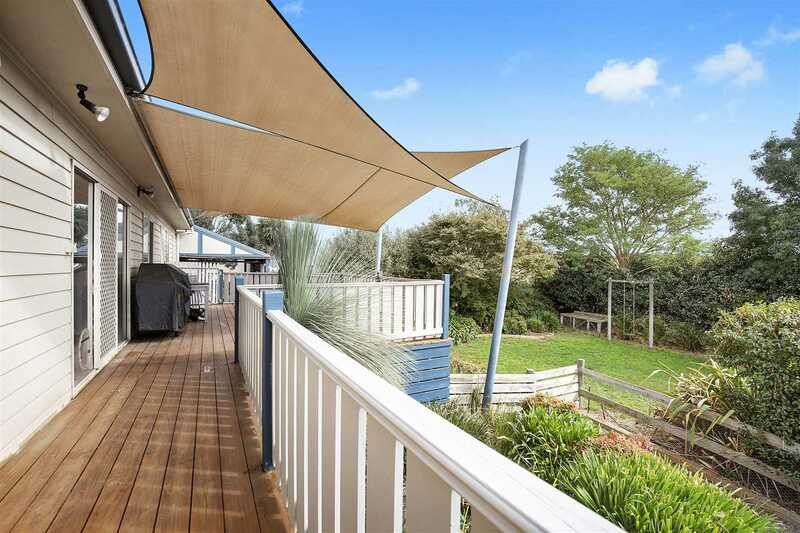 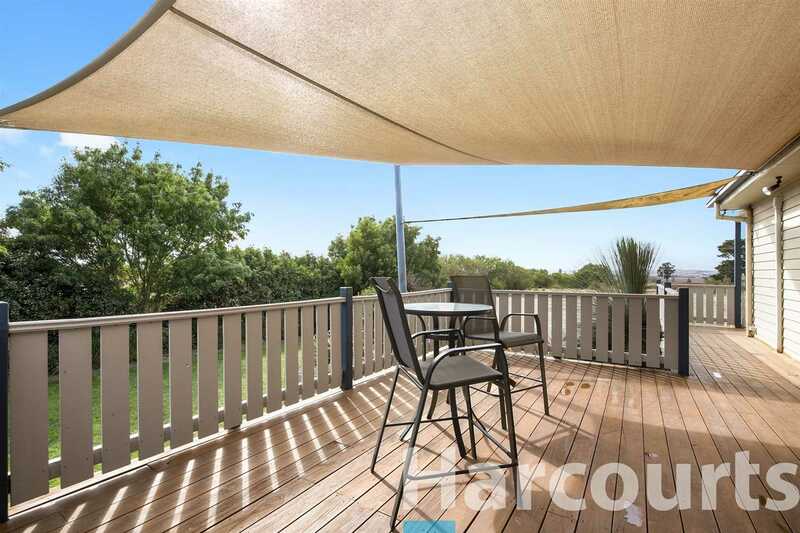 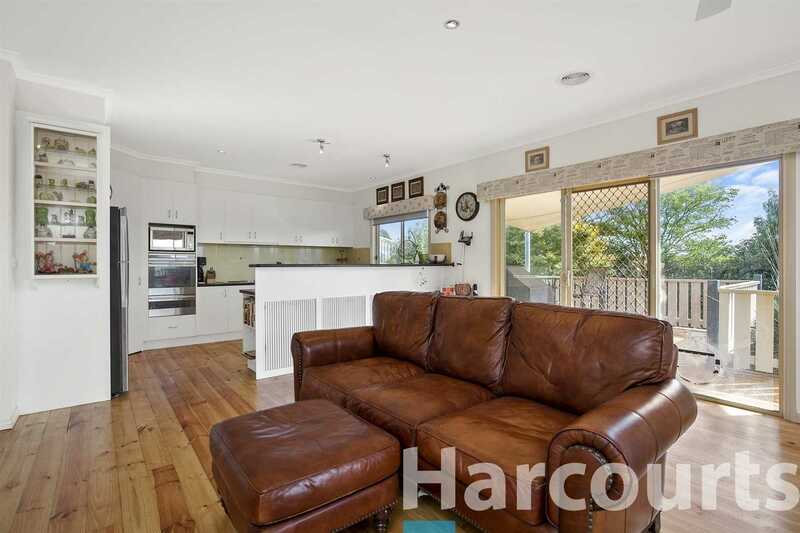 ), and best of all a working drinkable bore with irrigation to the back yard, paddocks and tree lined driveway. 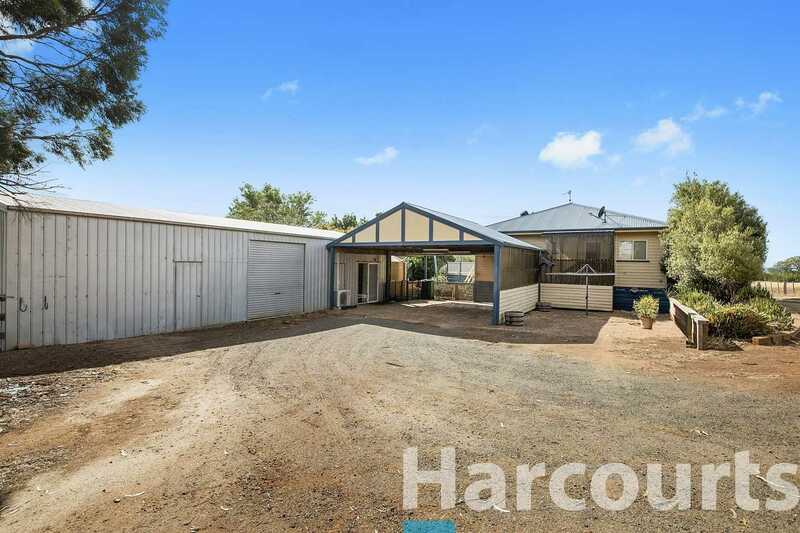 Additionally, a large double carport at the rear of the house, as well as a sizable shed with concrete floor / power that has been partly turned into a fantastic bungalow, making the perfect teenagers retreat or storeroom. 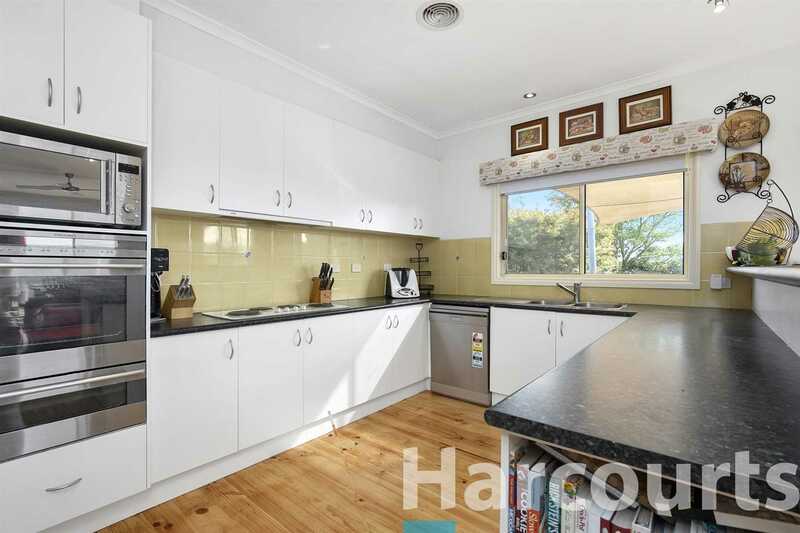 Other features include TV & Foxtel points throughout the house, zoned electric ducted heating and cooling & wireless NBN to the house and storage room. 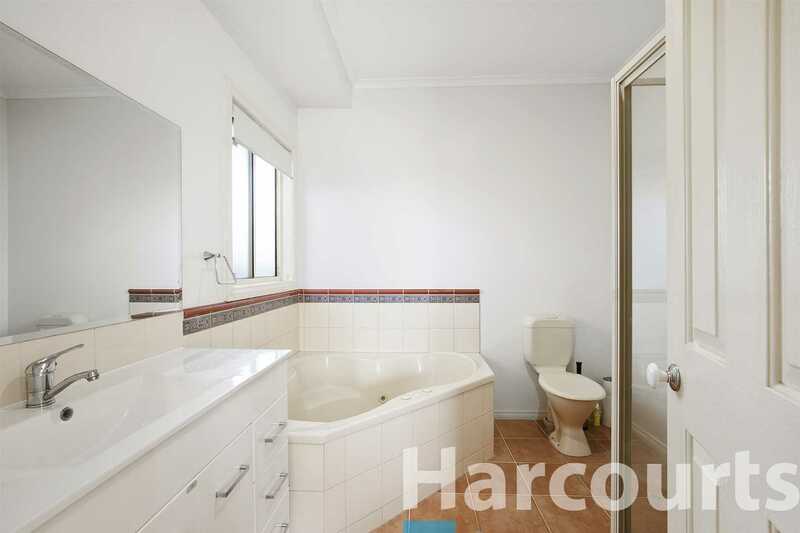 For more information please call today.